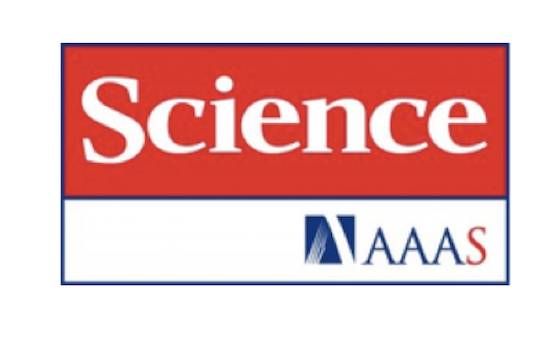 Science Careers is a job board for scientists in the United States and is affiliated with the publication Science and non-profit organisation AAAS (American Association for the Advancement of Science). This channel lists science-oriented careers in education, industry and government. Science Careers reaches over 700,000 professionals. This product consists of a job ad with logo posted for 8 weeks.